The latest, and supposedly final, Beauty and the Beast trailer has waltzed its way on to the web and it’s every bit as enchanting as you’d expect. Adapting and updating the Nineties Disney classic of the same name, the film stars Emma Watson as Belle a modern girl from a small provincial town who struggles with boredom and the unwanted advances of bullish hunter Gaston (Luke Evans). Belle’s life is changed forever though when her father, Maurice (Kevin Kline), goes missing and she tracks him down to an enchanted castle ruled over by the cruel and selfish Beast, played by Dan Stevens. Choosing to be imprisoned in the castle to free her father Belle’s warmth touches the Beast’s cold heart and the pair, against all odds, begin to fall in love. 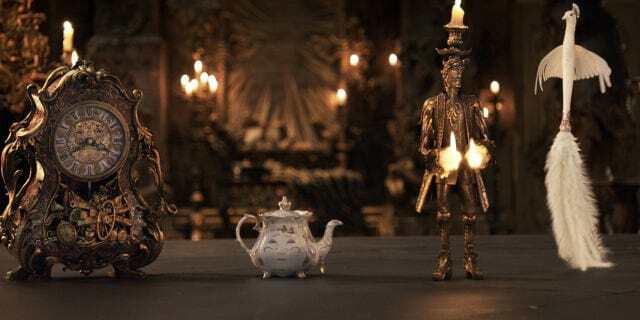 Joining Belle and Beast on their tale as old of time are Josh Gad, Ewan McGregor, Stanley Tucci, Audra McDonald, Gugu Mbatha-Raw, Ian McKellen and Emma Thompson. 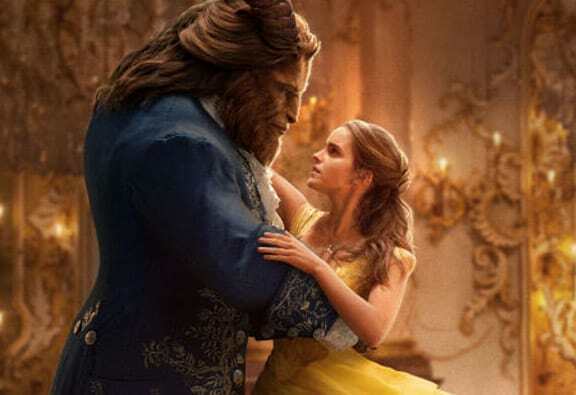 Directed by veteran Twilight director Bill Condon, Beauty and the Beast hopes to refashion classic characters from the classic film for a new audience while staying true to the original music and updating the score with several new songs. Beauty and the Beast roars into theatres on March 17.